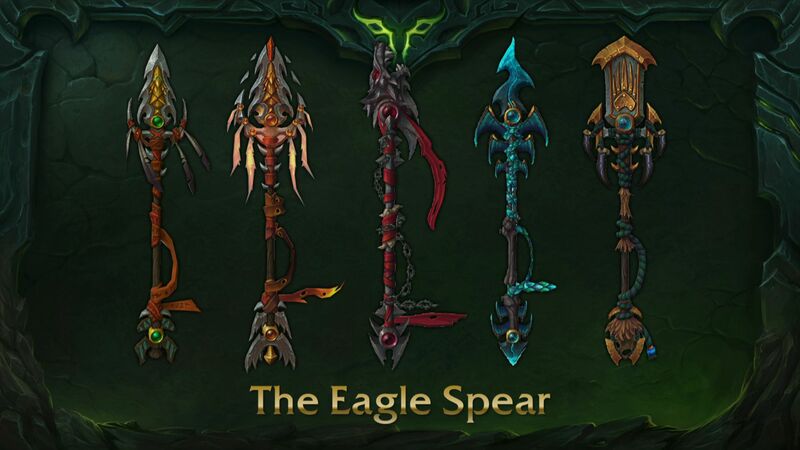 I made a mistake last time saying that we already knew this bird from The Burning Crusade as he seemed to be a name I recognised even when we first met him in Talador and later Spires of Arak. After looking into it deeper, it turns out I was confusing him with Isfar, the Arakkoa responsible for giving you a bunch of Sethekk Halls quests back in the day. 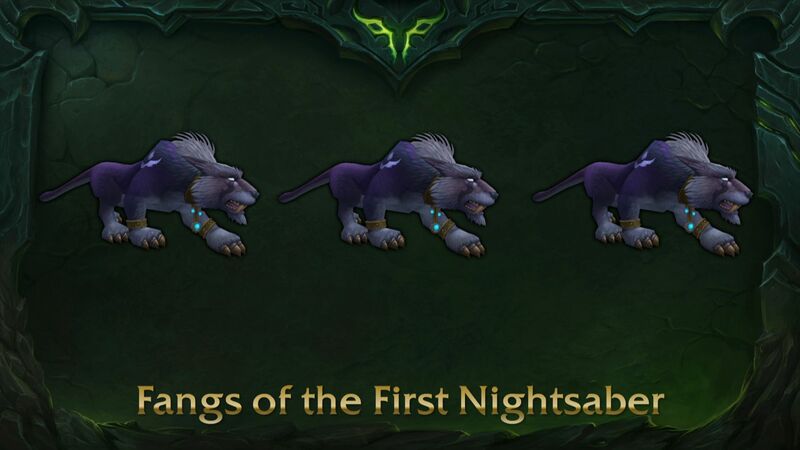 Regardless, despite being introduced for the first time in Warlords of Draenor, he appears multiple times during the questing experience as well as in the short story Apocrypha where he is the clutch-brother of High Sage Viryx, the last boss of Skyreach. As a result, he’s arguably still got the most lore behind him as a result within the Bastion of Shadows. His story is a tragic one, starting off with picking up the pieces of Viryx due to her reckless behaviour of breaking the rules (going as far as risking getting her wings clipped and thrown from Skyreach). Unfortunately for Iskar, he kept on getting into the wrong place at the wrong time thanks to trying to keep Viryx out of trouble. 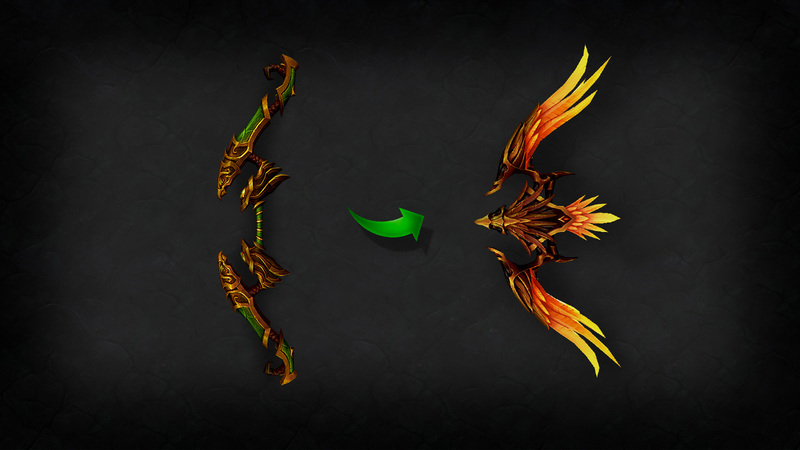 Once captured after finding information derogatory against Rukhmar, his clutch-sister betrayed him by choosing Skyreach over Iskar and clipped his wings before exiling him into Sethekk Hollow. From this betrayal, he sought vengeance against Rukhmar and his Adherents throughout the Spires of Arak, culminating with the defeat of Viryx who had later become the High Sage. 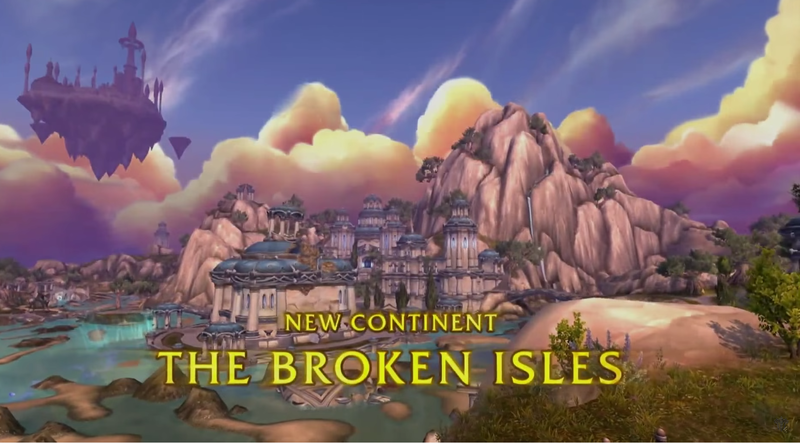 However, during the events of the Spires of Arak we find that Iskar had desires of bringing Terokk back physically against the advice of Reshad (the other main Arakkoa protagonist of Spires). Instead, Terokk imbues the player with his powers to fight against Kargath Bladefist, and Iskar becomes outraged that outsiders were allowed to use arakkoa magic, and goes missing shortly after the events in Skyreach now that his ultimate goal had been completed. 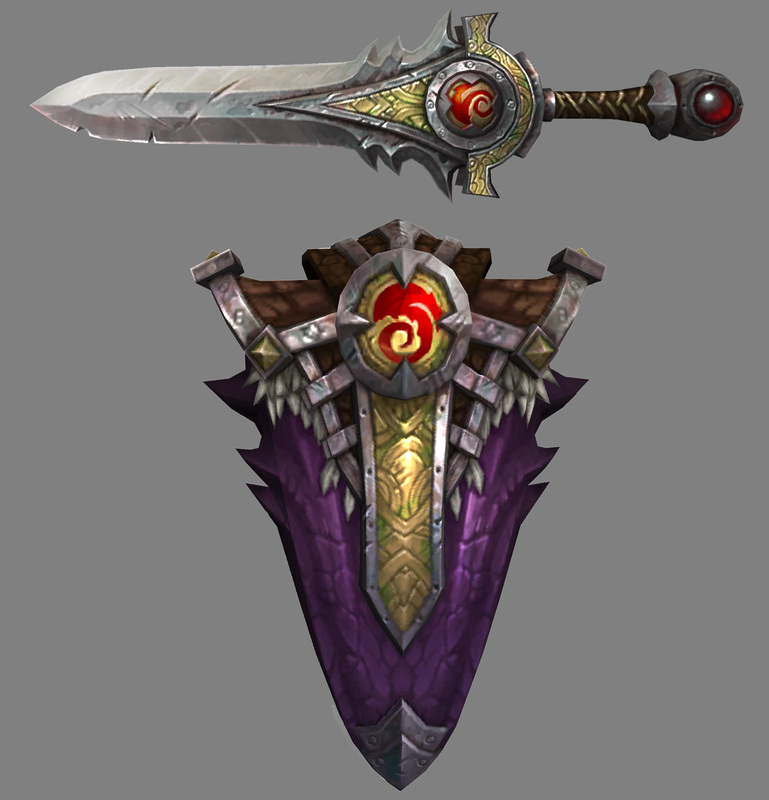 The Order of the Awakened is formed after High Sage Viryx is defeated, allowing an alliance between the Outcasts and the surviving Adherents, though when their scouts go searching for Iskar, we find that he murders them. 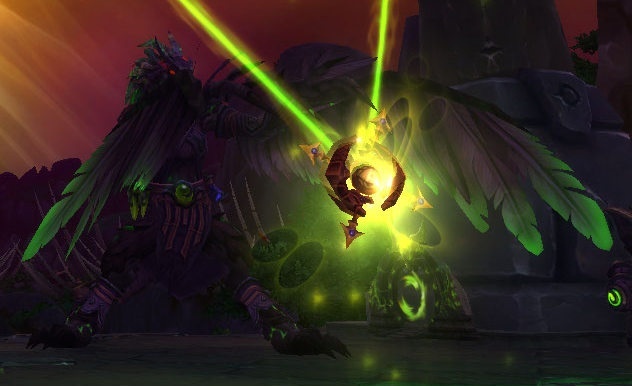 Unable to accept the balance between light and shadow, Iskar looks toward Gul’dan as the orc promises to restore his wings in return for finding the Cipher of Damnation, a spell used to imbalance the elements of Draenor and cause it to become unstable. Once successful, Gul’dan fulfills his promise and orders Iskar to raise an army of felsworn Arakkoa, all bearing the gift bestowed upon Iskar. Knowing that his past was to seek justice against the Adherents of old, to dispel the myths about Rukhmar and the Curse of Sethe, it seems a shame to have to kill Iskar. He could have been a hero with us, but I guess once you lose the trust of those closest to you, I guess you become a little more trustworthy of those that can produce immediate results for your own selfish goals. 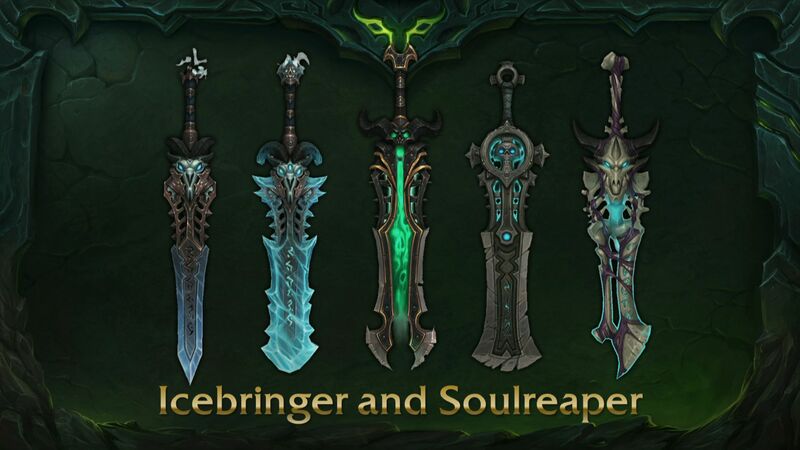 A character that we did originally meet in TBC however was Socrethar. There wasn’t much character development for him back then (as was the case with most NPCs in WoW’s earlier days) but what we did know was that he wasn’t one of the original man’ari eredar that joined Kil’jaeden and Archimonde on Argus. He only joined the legion at a later date and all we knew of him was that he was once a renowned warrior of the Light and pride was his only flaw. In the alternate universe in Warlords, he was introduced to us as Exarch Othaar, one of the five Exarchs that led the Draenei under Velen in Shadowmoon Valley. When the Alliance first arrive in Shadowmoon, Maraad requests the aid of Elodor for supplies as well as assistance against the Shadowmoon Clan of orcs. Exarch Othaar gathered the other four Exarchs together as he could not make the decision alone, but when the player meets up with them Exarch Hataaru had been murdered. 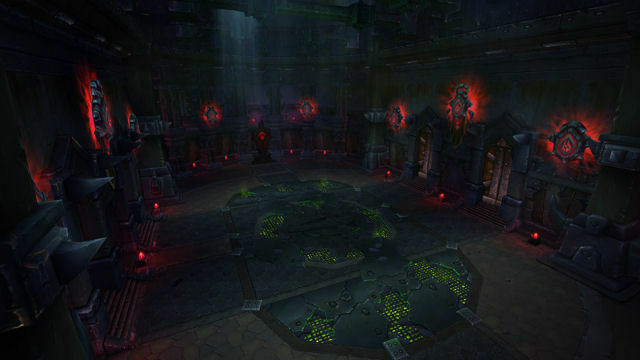 After a short investigation it was revealed that Othaar was the traitor and reveals himself to be the eredar Socrethar. After his escape he becomes the leader of the Sargerei faction of Draenei, twisted by the Burning Legion in pursuit of power, and claims Shattrath for the Legion after we liberated it from the Iron Horde. The Sunsworn, Auchenai and Sha’tari Defense team up to remove him and his forces from the city, resulting in his supposed death. Gul’dan had other plans however. Using the holy ritual practiced by the Auchenai that immortalizes a great Draenei warrior by placing his spirit into a vigilant, Gul’dan twisted it using fel magic to bring Socrethar the Eternal to life within the upper halls of Hellfire Citadel. An interesting tidbit that when we defeat him in HFC, he mentions that the nether is consuming him. 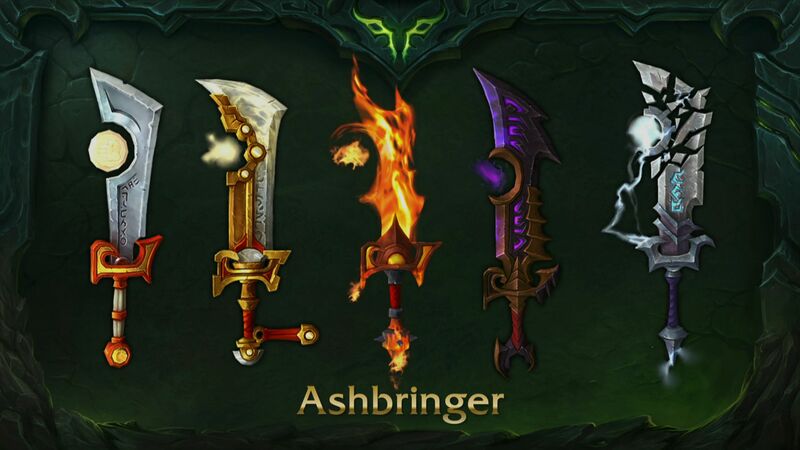 Is this what the binding was for, to cement his presence on Draenor and become full-demon? Is his soul now in the Twisting Nether to return in the future, or did we stop the binding process? I guess time will tell. The final boss of the Bastion of Shadows is a Sargerei that was, previous to 6.2, unknown within WoW. However, with her unique mechanics, I’m pretty sure this will be a fight to remember for most healers in the game. 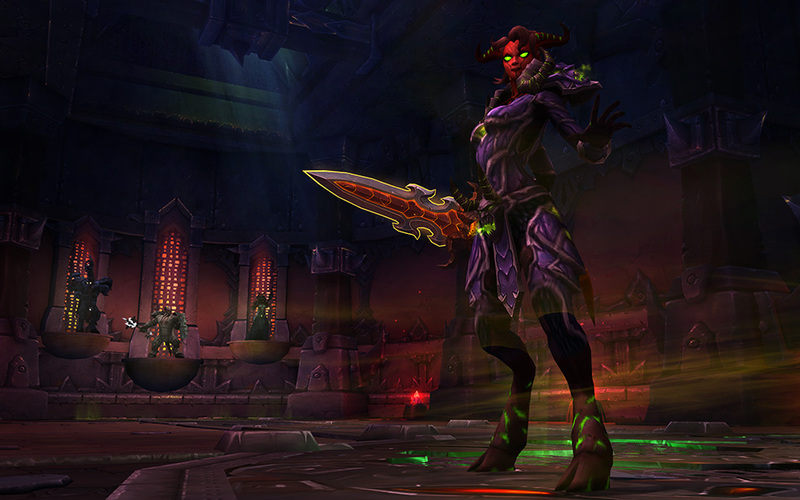 The only presence she has outside of the raid is in the 6.2 Tanaan Campaign questline, where she is protecting Gorefiend alongside her disciple Adept Vatrusta underneath Auchindoun. When confronted, Gorefiend and Velhari escape while Vatrusta falls to buy them time. 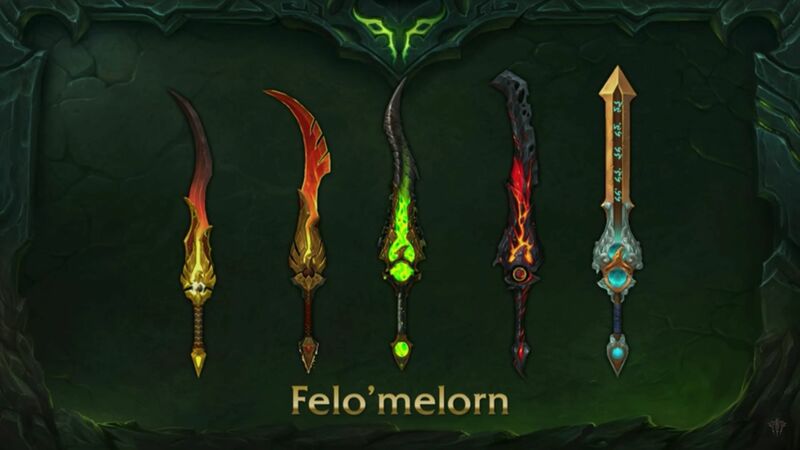 From her abilities that she uses, it was clear that she used to be a Vindicator or some other style of Paladin before accepting the fel touch. From (un)Holy Power builders such as Annihilating Strike, Tainted Shadows and Bulwark of the Tyrant, to casting them three times before using a more powerful (un)Holy Power spender such as Infernal Tempest, Font of Corruption and Gavel of the Tyrant. 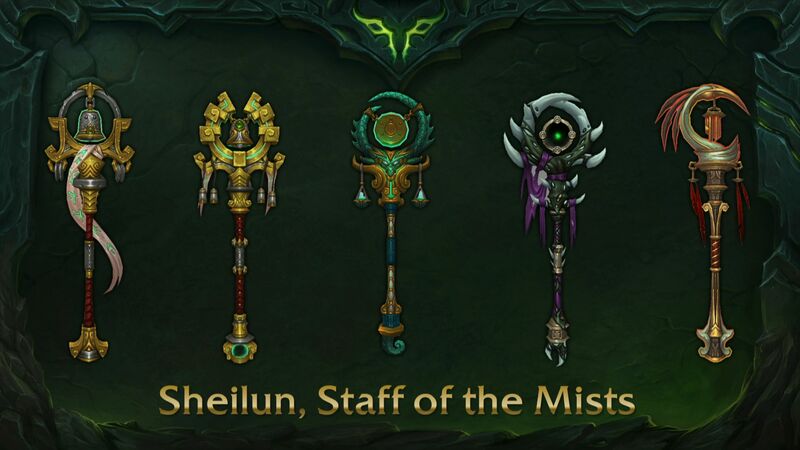 In addition auras and her three Guardians of Ancient Kings simulating effects that Retribution, Holy and Protection Paladins would wield, it becomes clear that Blizzard designed her as a ‘fallen paladin’, showing just how much your faith will still empower you, whether or not it becomes tainted by fel magics. As with Socrethar she is also a demon, so it’s unknown if we truly have defeated her or if she could make a return in the future until we destroy her soul within the Nether itself. That rounds up the Bastion of Shadows! 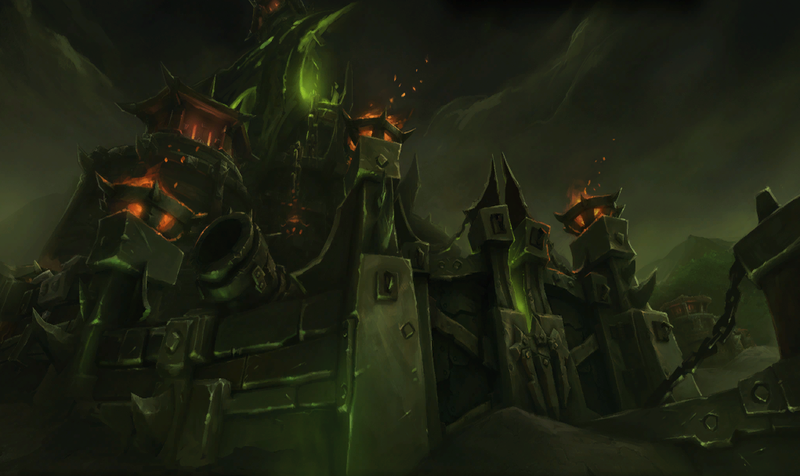 Next time we’ll be taking a deep dive into the full-blown demonic side of Hellfire Citadel in the Destructor’s Rise wing, taking a look at the not-very-well-known Fel Lord Zakuun and Xhul’horac before discussing the Destructor himself, Mannoroth! From the Hellbreach and into the Halls of Blood, we’re continuing our series of Who Are We Killing by exploring the backstories and the reasons why different encounters are within the raid! 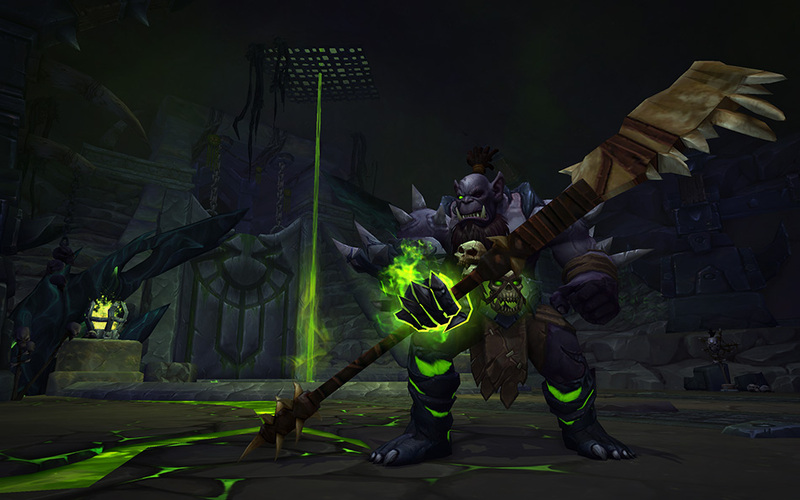 In the Halls of Blood, we have three more encounters filling out the rest of the lower section of Hellfire Citadel: orcs, orcs and (ex-)orcs, but it’s the final time we see orcs as bosses for the rest of the expansion! 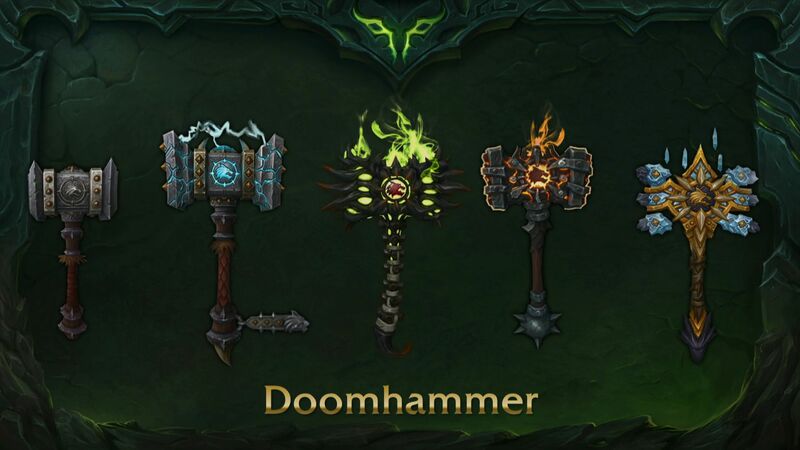 In here we have the Hellfire High Council, Kilrogg Deadeye and Gorefiend! 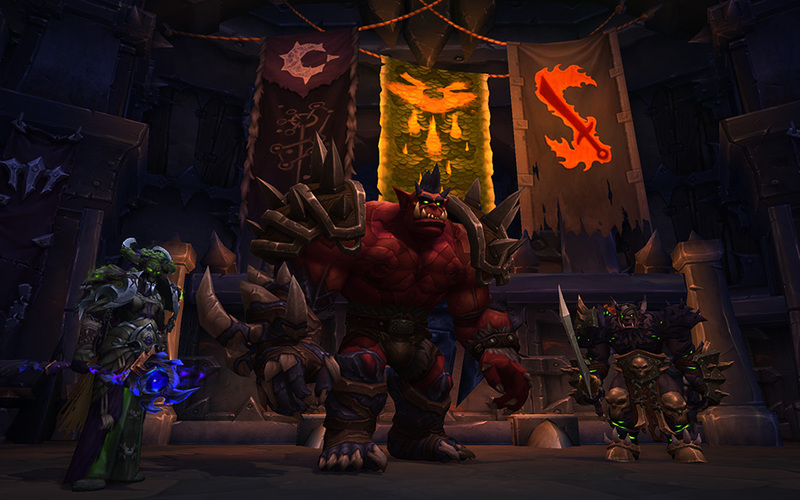 As advisors of war I’d have thought this trio would appear later on in the raid, but here we are with the most powerful orcs to come out of drinking the blood of Mannoroth (other than Kilrogg and Gul’dan). Dia Darkwhisper, formerly of the Shadowmoon Clan, is a master of void magic that rivals perhaps even Ner’zhul’s and acts as Gul’dan’s left hand – I assume after Cho’gall had betrayed Gul’dan and perished in Highmaul, he needed a new champion of the void that wouldn’t succumb to this dark master Cho’gall mentions. Gurtogg Bloodboil emerged victorious a hundreds times over by trial of combat, while the third member of the High Council, Blademaster Jubei’thos of the Burning Blade, was the only one who managed a draw. 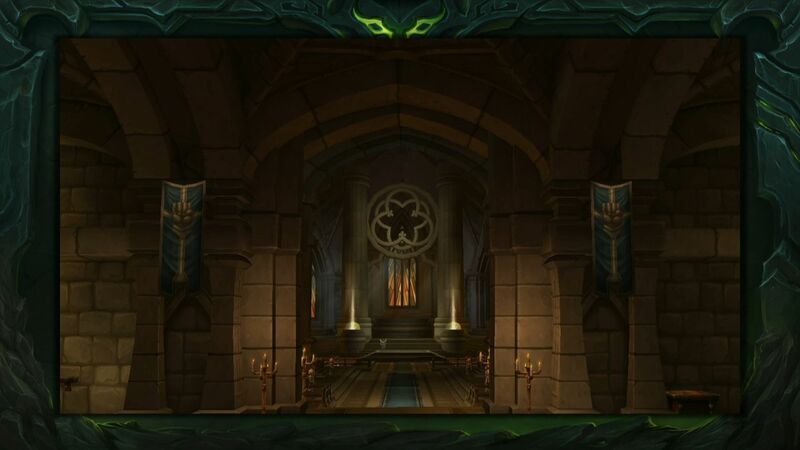 Most fresh in our minds with regards to alternate timelines of orcs we’ve already killed, Gurtogg Bloodboil was a memorable fight from back in Black Temple days of The Burning Crusade! However, even back then he didn’t have any character buildup so we don’t really know an awful lot about him, other than him being a really big orc and he has an insatiable bloodlust that causes him to sometimes fixate on a target and for whatever reason has a knack for raising the body temperatures of those furthest away from him. Those that have played Warcraft III may recognise the Blademaster joining in on the fight, Jubei’thos. Interestingly enough, in this timeline he becomes the leader of the Burning Blade clan after Azuka Bladefury’s demise (it’s assumed) whereas back in WCIII he was a member of the Blackrock clan. 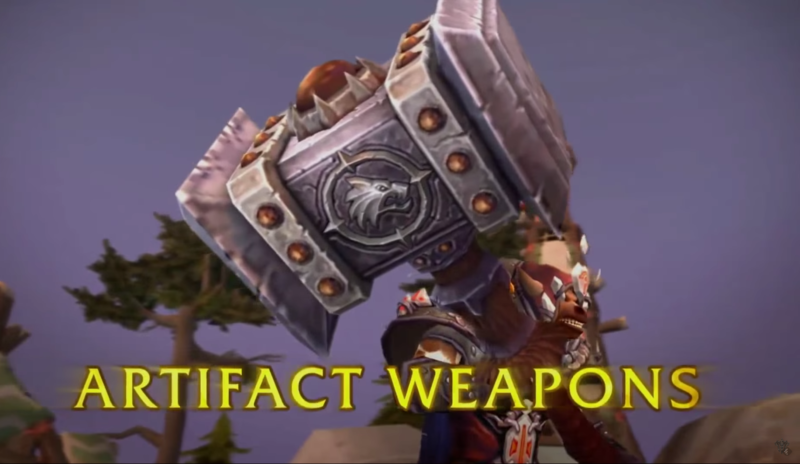 I had a bit of trouble when Warlords was released and found out that the Burning Blade had allied with the Iron Horde when in the main timeline they’ve usually been without chieftain and, more importantly, held loyalty to no one. 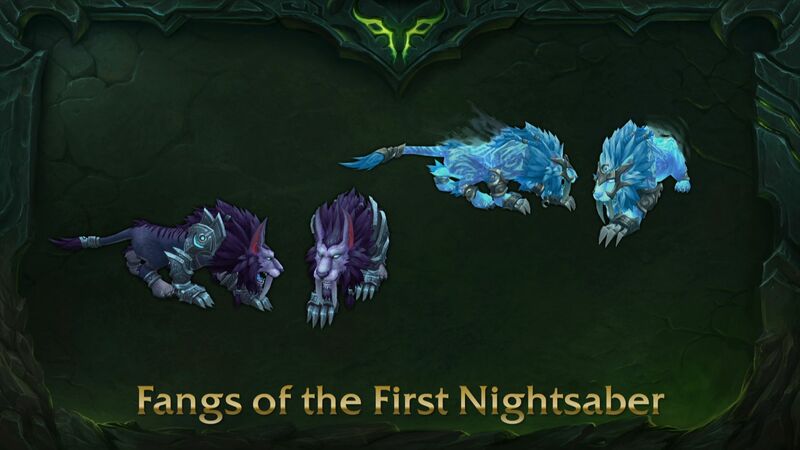 Although this could still be viable, as we don’t know events of the Burning Blade before the Second War that could have led to this clan’s regression. Still, in Blackrock or in Burning Blade, it seems that his lust for demons is still the same. Our next stop in nostalgia-town is the final killable warlord on the box of WoD (spoilers, we don’t kill Durotan or Grommash this expansion – unless Blizzard decides to throw a spanner in the works between now and 7.0, and Gul’dan is stated as a boss in the first tier of Legion). Kilrogg Deadeye of the Bleeding Hollow clan has been an interesting character to me. As outlined in the Lords of War video, Kilrogg and his entire clan know how they will die in a coming-of-age ritual practiced throughout the clan. If they see an event coming up that does not include this vision, they will march head-first into it with all the ferocity they can – after all they already know they’ve won! That’s what makes the 6.1 legendary questline trailer interesting for me: Kilrogg already knew that he would die as a fel orc inside Hellfire Citadel, and so he resides within the Halls of Blood, waiting to lock eyes with the ones he met in his vision. He was always going to “betray” Grommash by drinking from the cup, but I’m guessing he withheld on certain information to Gul’dan that his killers may also be the ones to stop any plans he had with the legion overall – a double agent as it were. It keeps his death honourable, that all orcs strive to have while keeping to his clan’s traditions. He could have outright denied the vision by never drinking the blood of Mannoroth and cheated his death. 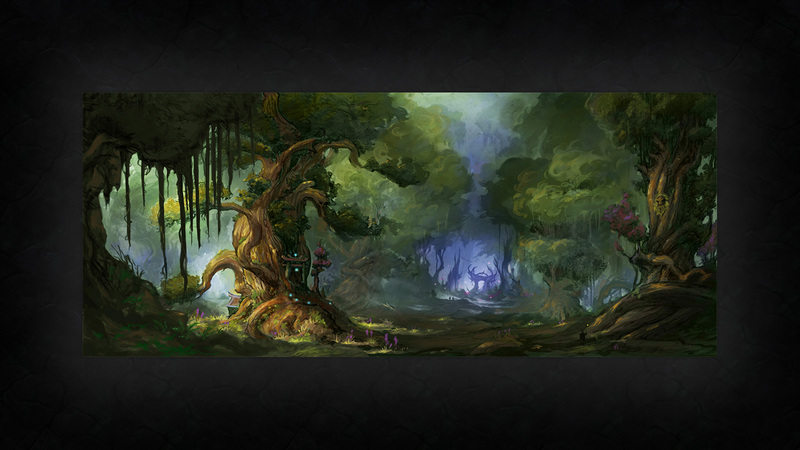 However, the rest of his clan likely also saw their deaths in Tanaan Jungle as fel orcs too, so that would have been pretty awkward to tell them that they no longer know how they’ll die, and for them to go into battles without the surety of their deaths isn’t a great morale booster for a clan that have always known if they will die in this fight. In essence, we kill him here because that is what his destiny was. 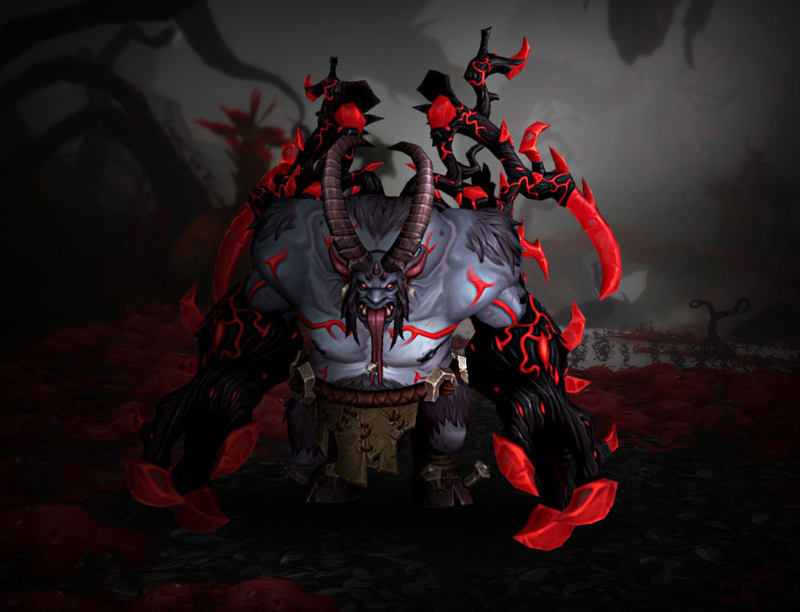 Another character who’s history has massively differed between the main timeline and this alternate one, the final boss of the Halls of Blood is Teron’gor in his alternate incarnation of Gorefiend! If you ever thought that souls were not just edible, but also had calories, this boss is your answer – an abnormal amount of them also seems to have cancerous properties, unfortunately. So draenei souls are definitely off the weight-watchers lists! 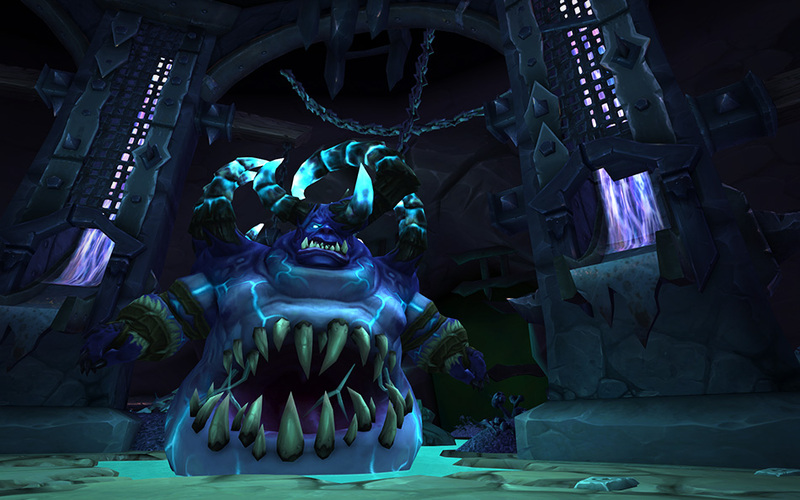 For those that didn’t make the reference yet or begin the Tanaan Campaign quest chain, Teron’gor became Gorefiend after we sent him to the depths of Auchindoun. In order to power the Dark Portal for yet another invasion on Azeroth, it was the power of soul magic that would ignite the portal and keep it maintained. Knowing that he didn’t have the numbers to capture and slaughter draenei like he did in the main universe’s version of opening the portal, Gul’dan settled for sending Teron’gor to Auchindoun, the mausoleum city of the dead, to “bleed it dry”. Whether or not he intended to become the vessel himself or carry a LOT of soul shards around with him remains to be known, but thanks to our meddling it becomes the former. Yeah, we helped Gul’dan with his plan. Again. During the Tanaan Campaign, we are sent to Auchindoun because the Auchenai sensed that something felt wrong about the place since Teron’gor’s attack, and we find Teron’gor has slightly transformed while bathing in some fel soup and eating a rather large portion of draenei soul goulash – he’s also taken the new name Gorefiend. Tyrant Velhari (a boss we’ll talk about another time) and Adept Vatrusta are protecting him as he gorges on more souls, though when we interfere Velhari and Gorefiend teleport away to Hellfire Citadel while Vatrusta fights us off to give them time to escape. 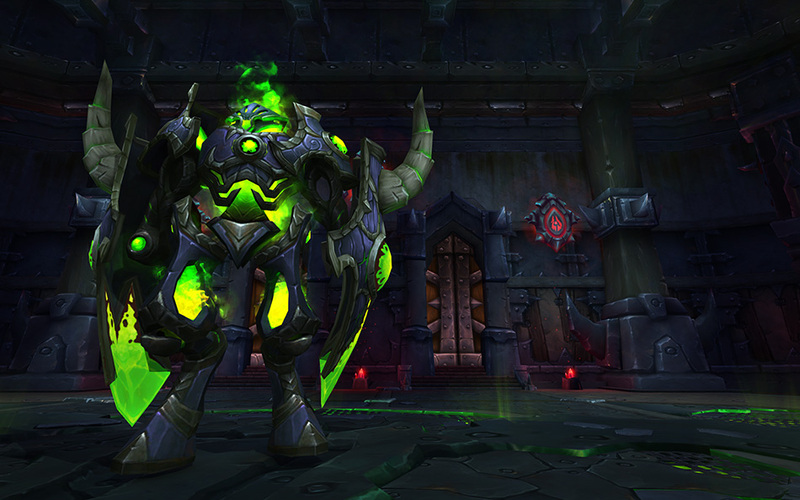 In Hellfire Citadel, it can be believed that Gorefiend is the battery to open the portal to Azeroth, unleashing the souls he has consumed in order to power and maintain it. 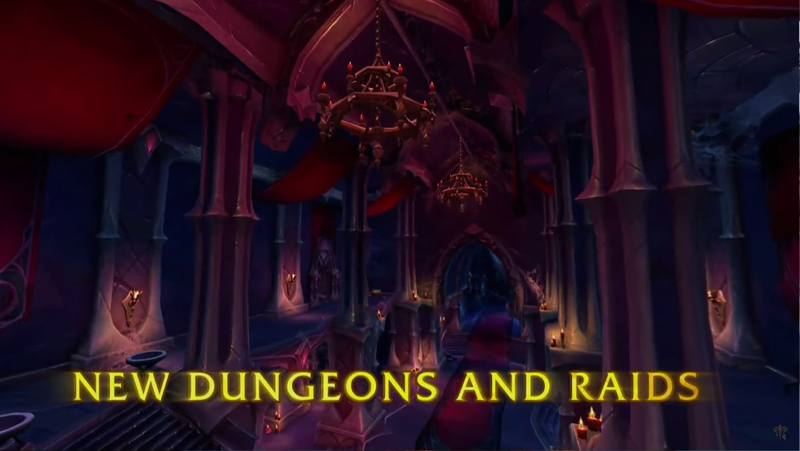 Defeating him and releasing the souls of the dead will bring some comfort to the Draenei, but will also cause Gul’dan to go to desperate measures to try and stop us later in the raid. Interestingly enough, Blizzard decided to call his orc Teron’gor instead of keeping his Orc name Teron Gorefiend – introduced in Warcraft II he was already a Death Knight so could have had the name change when his orcish soul was in a human knight, but even when going to his past he was never called Teron’gor. 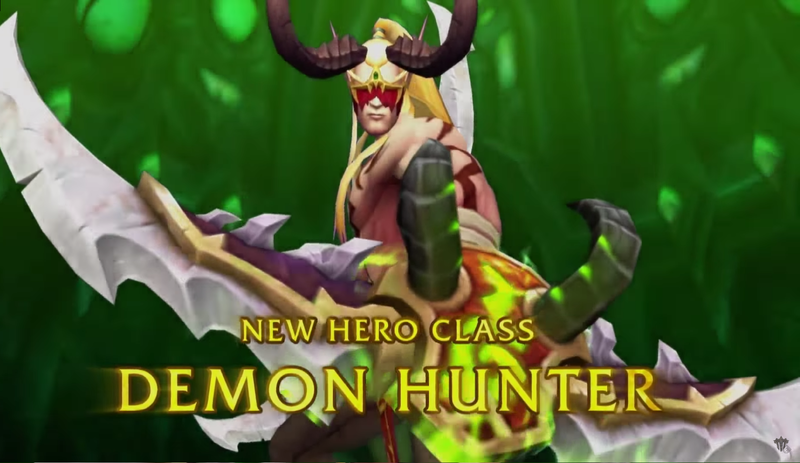 Minor slip-up on their behalf, or did they want to differentiate between the TBC raid boss, the Warlords questing experience orc, and the HFC raid boss? 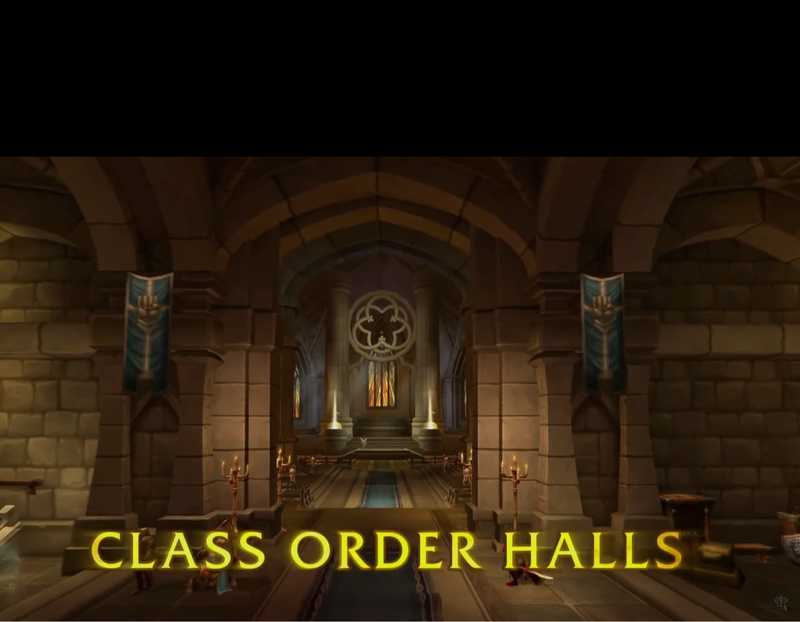 And that concludes the Halls of Blood, and the orcish part of the expansion! 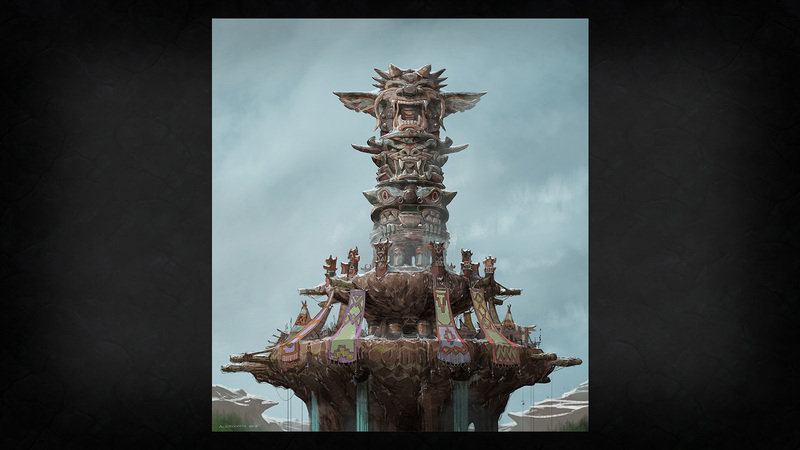 Next up is the Bastion of Shadows for Arakkoa and Draenei-themed bosses and the start of the Burning Legion and Shadow Council influences among the non-orcish races of Draenor! Two of which are again old friends from TBC, while the final encounter is newly added for the tier.